Cocktail 10.4.2 – General maintenance and optimization utility. Next story Together 3.8.7 – Store and organize all of your files. Previous story Mac VideoRipper Pro 1.0.5 – The easiest video downloader. System Toolkit 2.2.1 – Advanced System Maintenance. 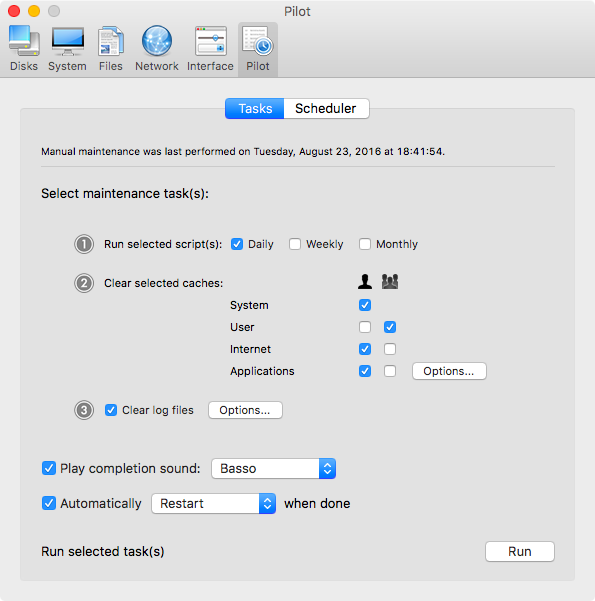 EtreCheck 4.3.5 – For troubleshooting your Mac; displays important system details. TechTool Pro 9.5.2 – Hard drive and system repair-and-maintenance tool.